Combo Panda, the ultimate gamer, has discovered and hacked a new video game and has modified it to challenge his friend Ryan to an endless, ultimate game of tag! 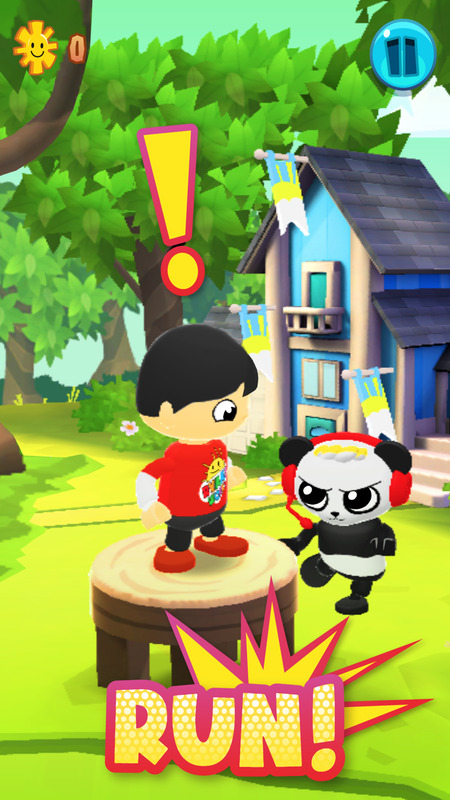 To get Ryan to join the challenge, Combo Panda has hidden Ryan's different costumes all over the game, and his friend Gus the VTuber is helping guard them. 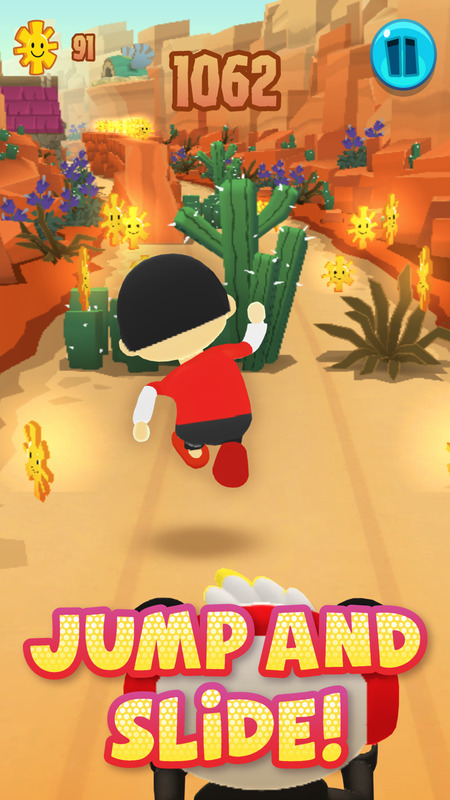 See if you have what it takes to outrun Combo Panda and unlock all of Ryan's costumes in Tag with Ryan, the coolest new endless runner game for ALL AGES! Collect suns and pizzas, and use them to unlock awesome upgrades like power-ups, vehicles and costumes! The farther you run, the more you collect! Can you unlock them all? Join Ryan in his coolest new adventure, Tag with Ryan! Three NEW Ryan costumes added to the game! Game improvements and bug fixes. Unlock these NEW Ryans to chase down Gus in the best runner ever!